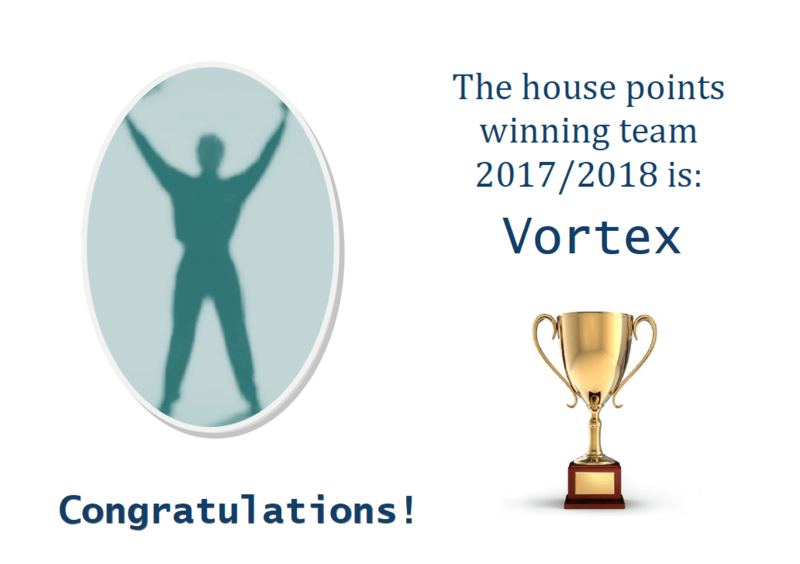 We have prepared our end of term certificates for this year’s champion house winners and are pleased to announce that the winning house team is Vortex. Tomorrow morning, at our end of year assembly, the shield will be handed over from last years’s winners, Evolve, and prizes will be presented to the winning house team members. Well done to all houses! 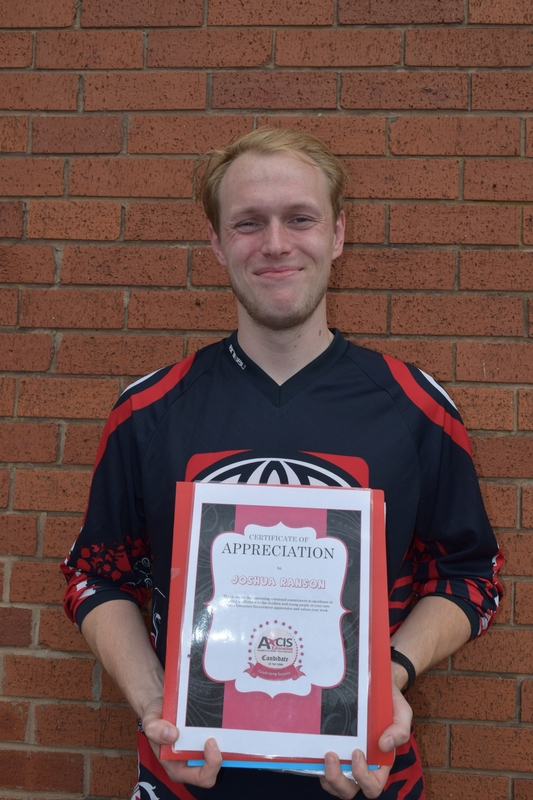 We are also extremely proud to have Mr Ranson on our teaching staff team. He was commended by Axcis Education, Leaders in SEND Recruitment, for demonstrating continued commitment to excellence in making a difference to the children and young people in our care.